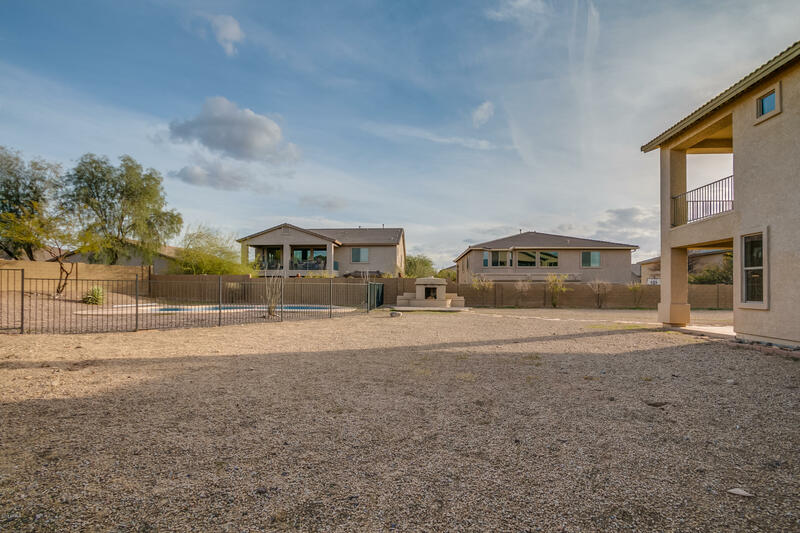 HUGE LOT! 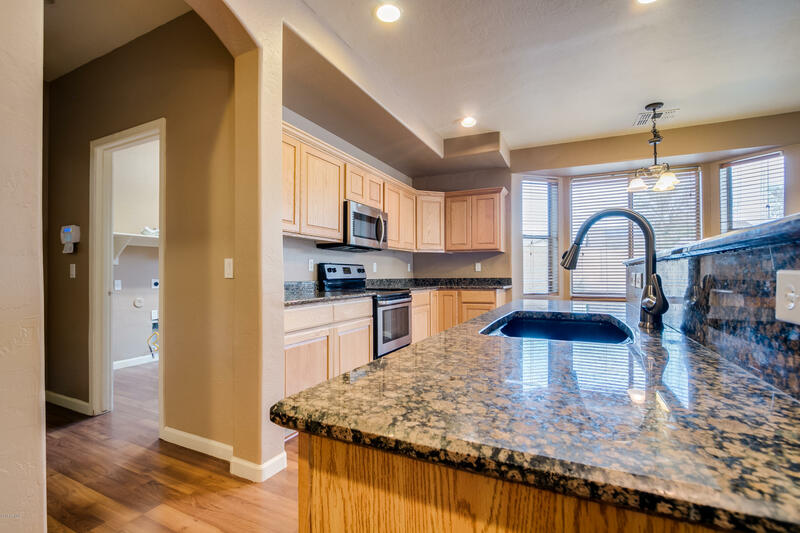 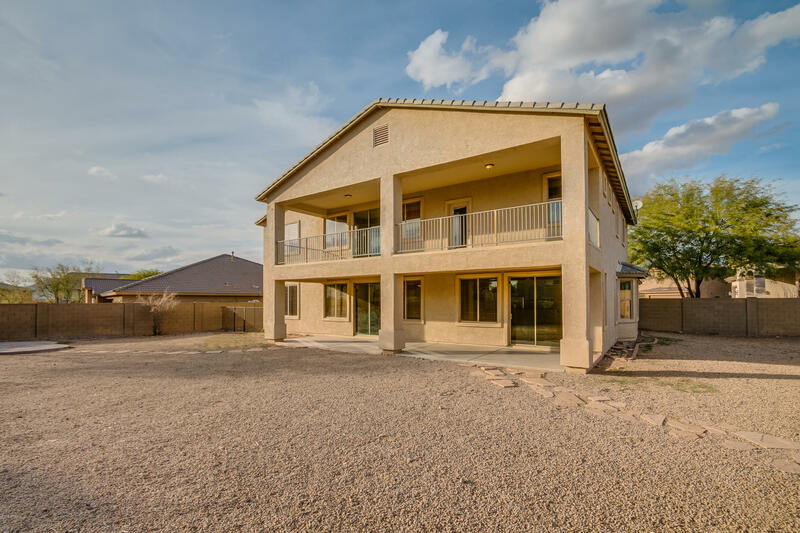 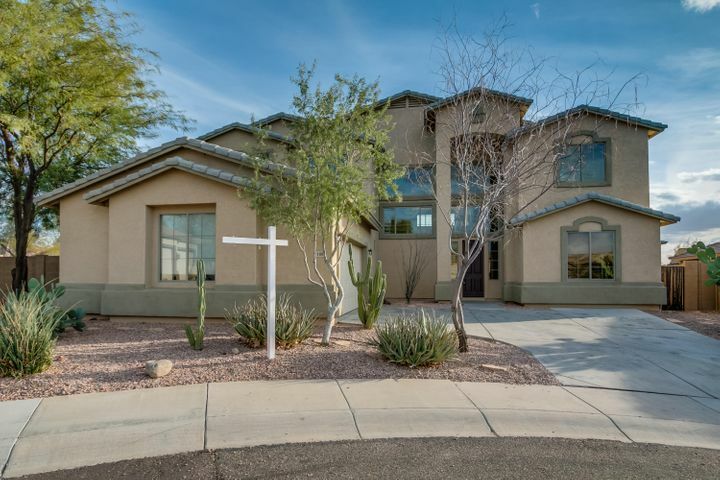 Fantastic floorplan w/5 Bedrooms & 3 baths. 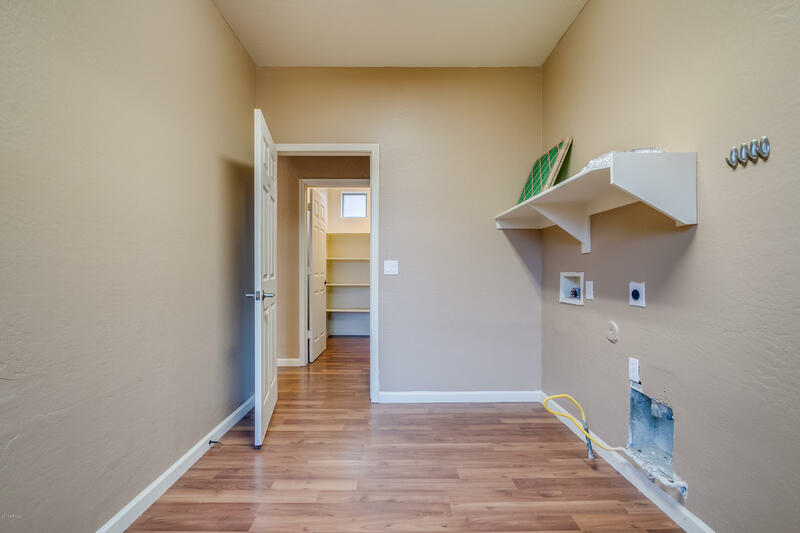 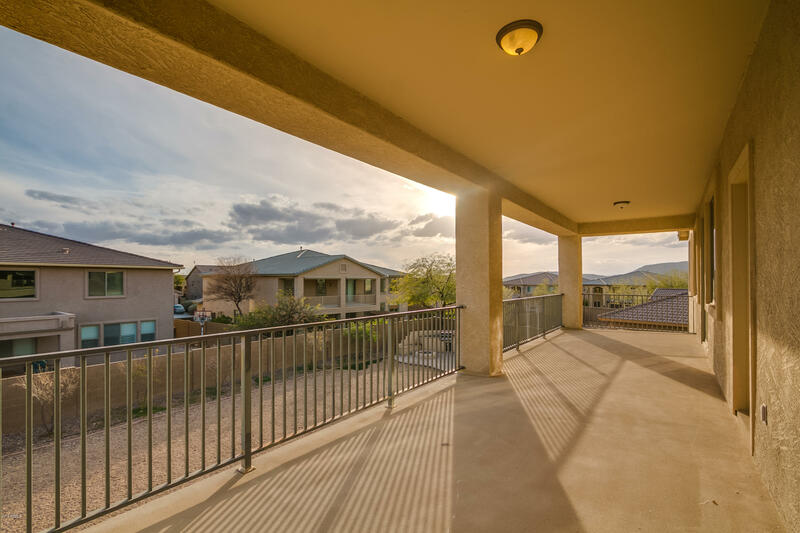 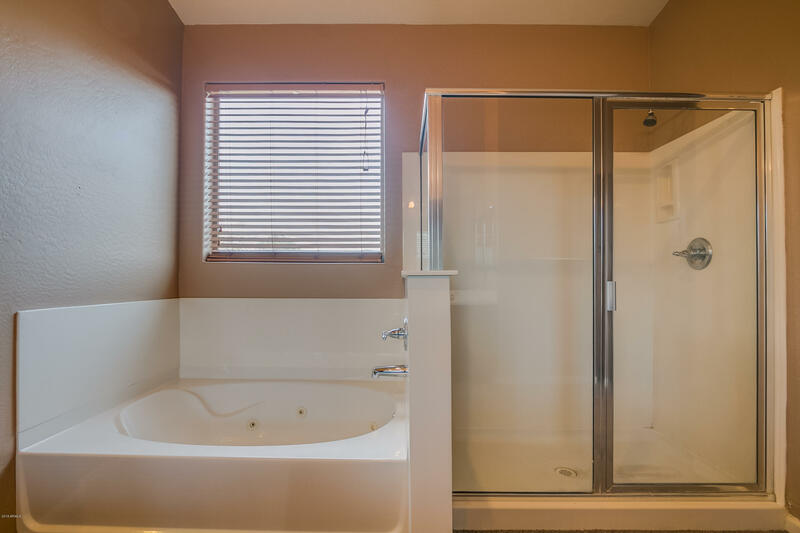 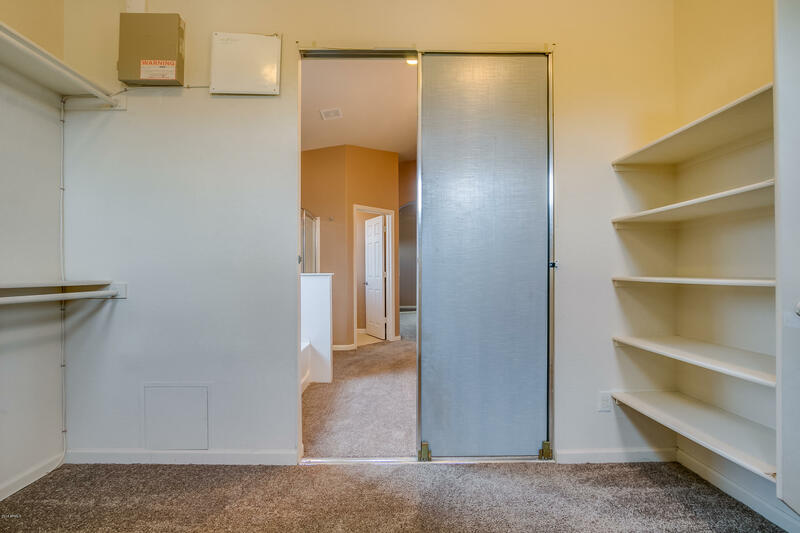 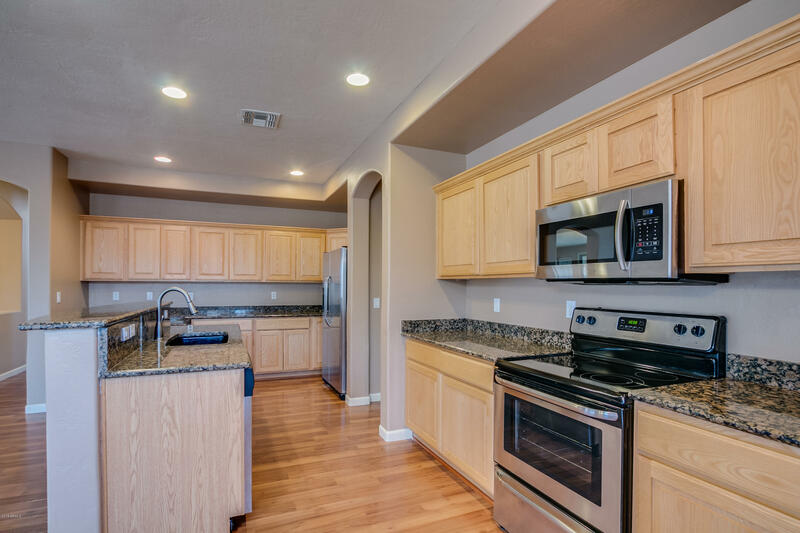 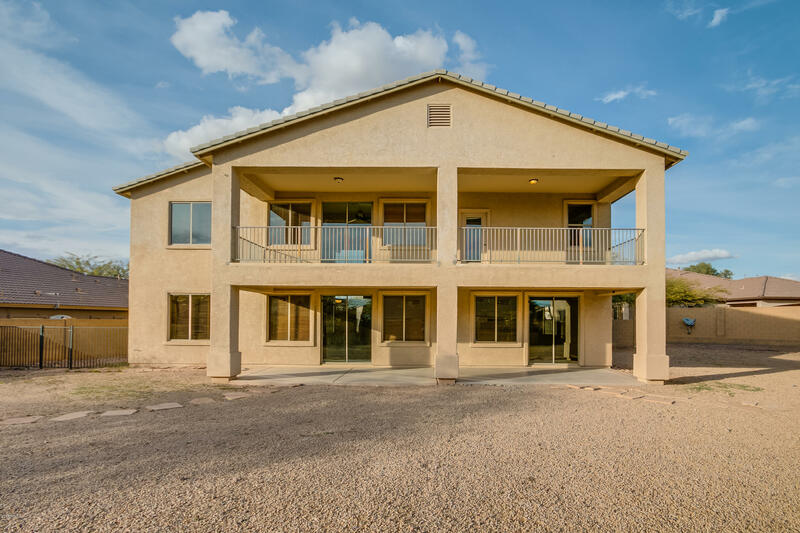 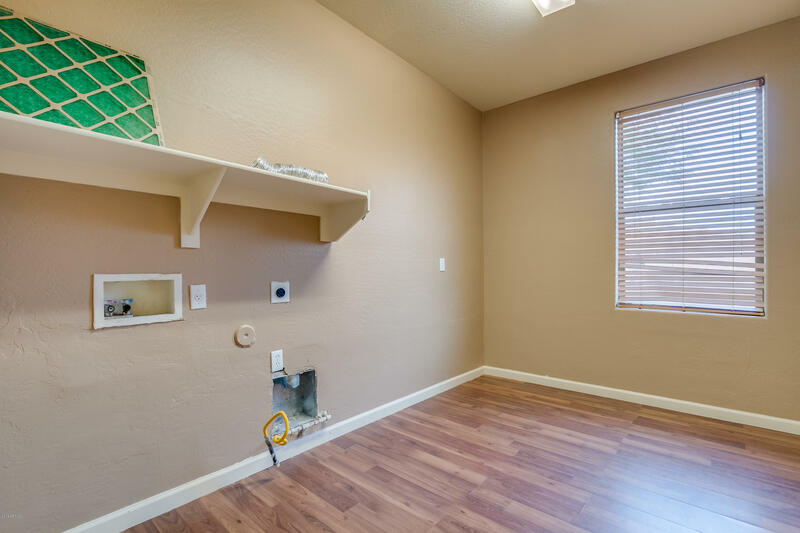 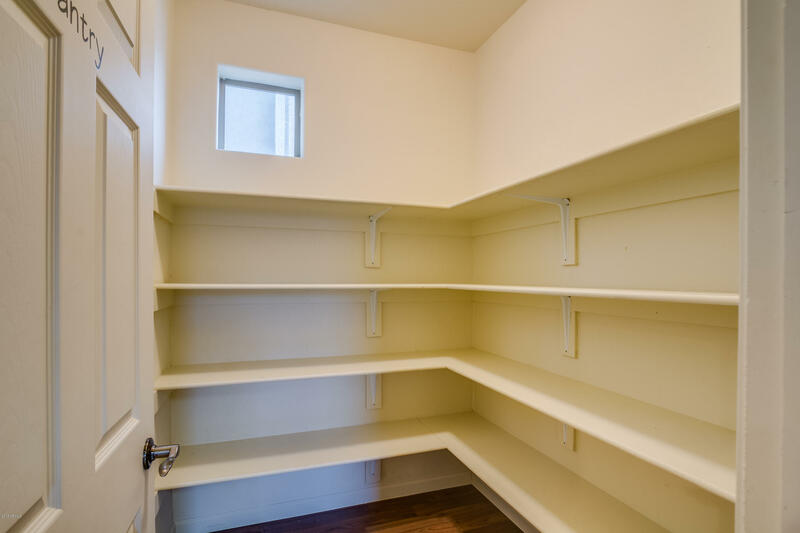 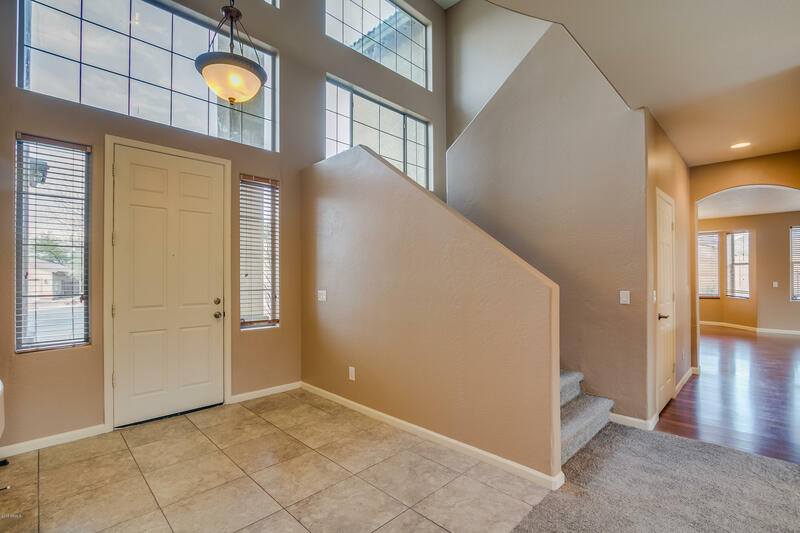 2 bedrooms & 1 bath downstairs as well as a large Loft & 3 bedrooms 2 baths upstairs. 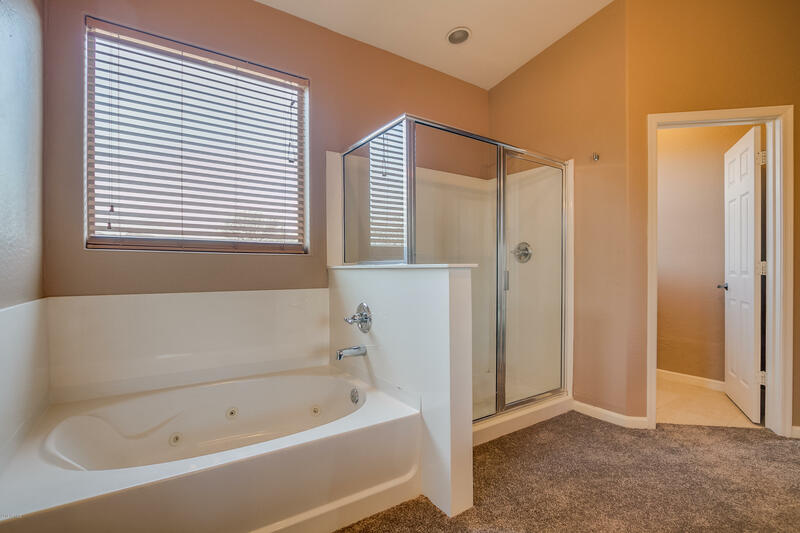 GREAT FIND!! 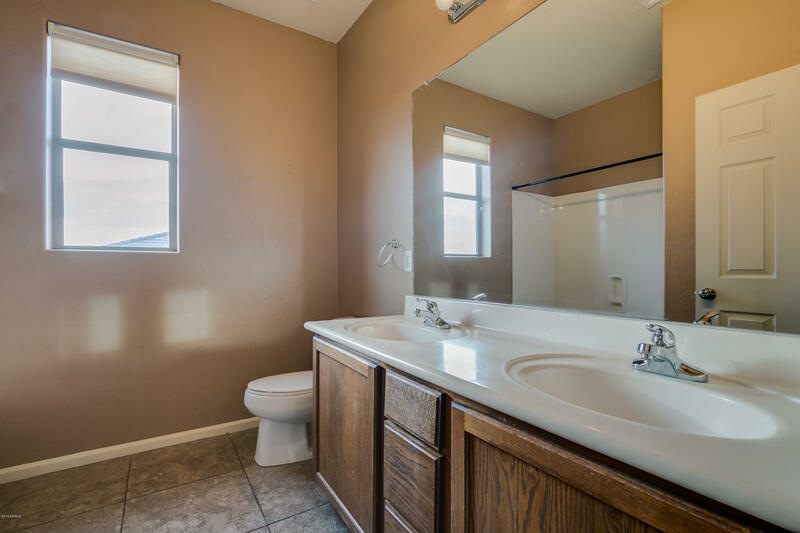 Needs some TLC but seller has lowered the price accordingly. 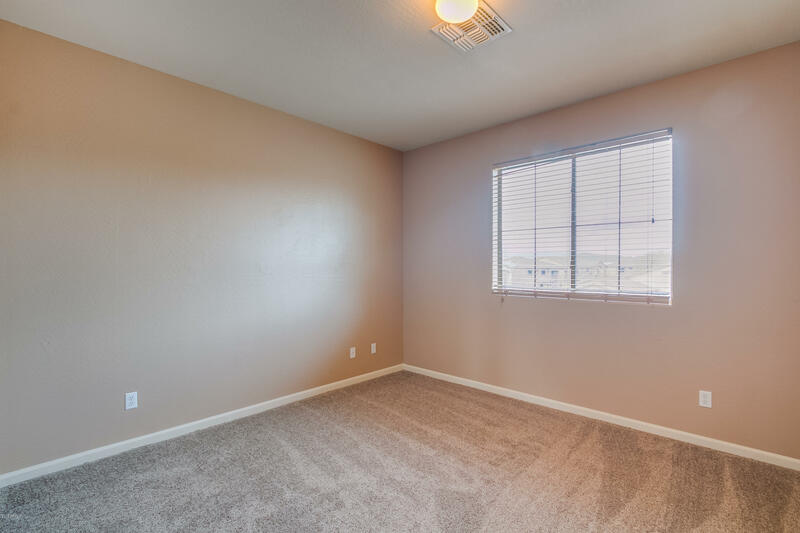 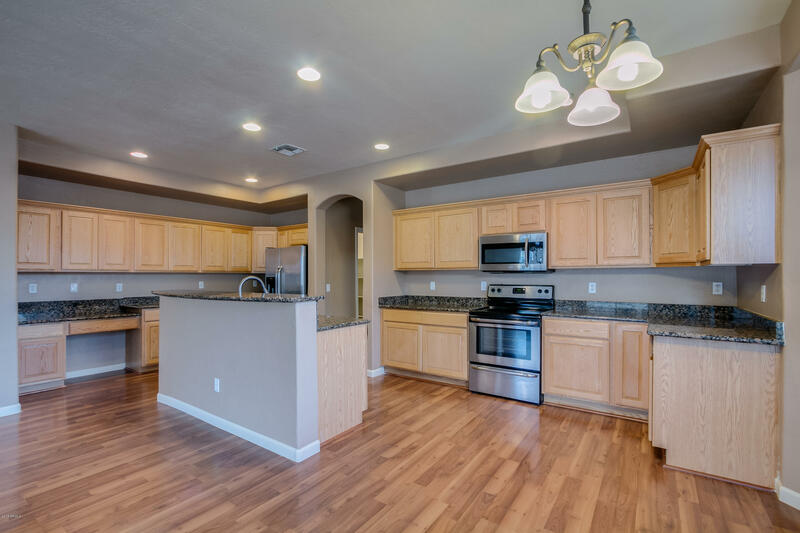 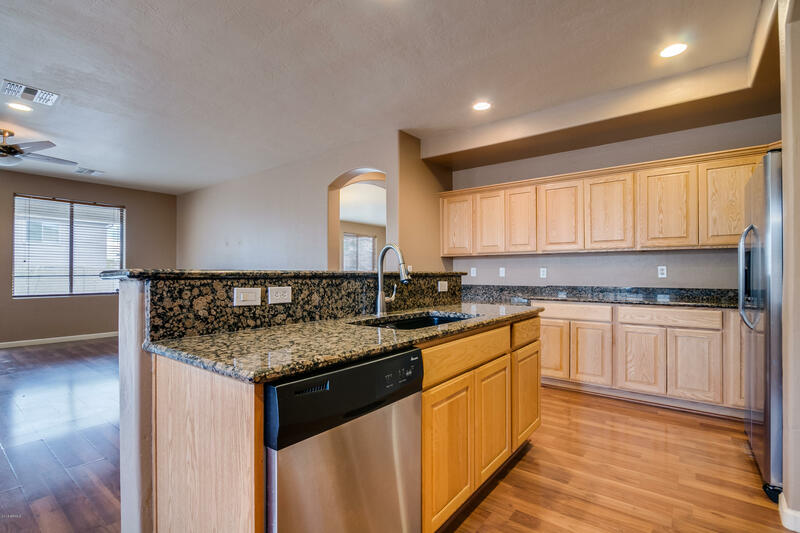 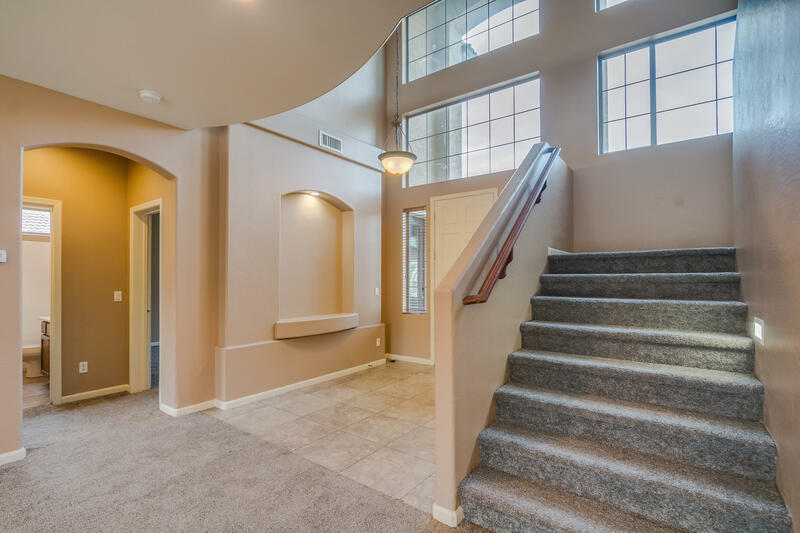 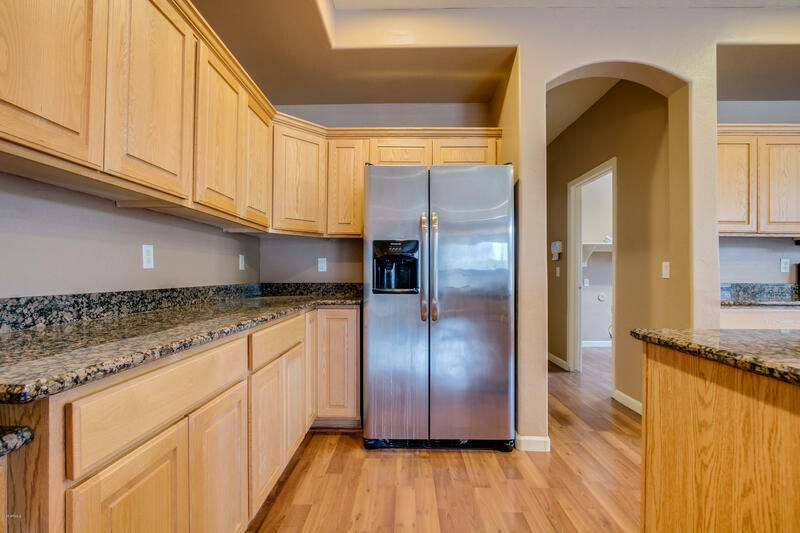 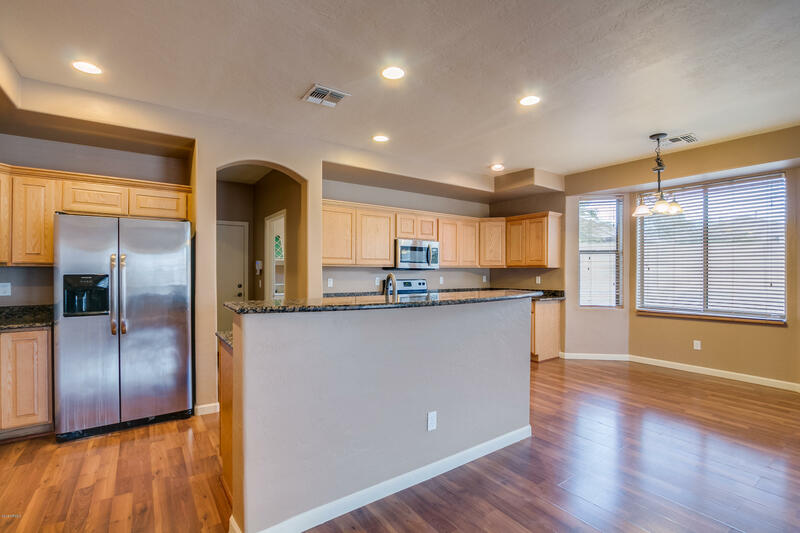 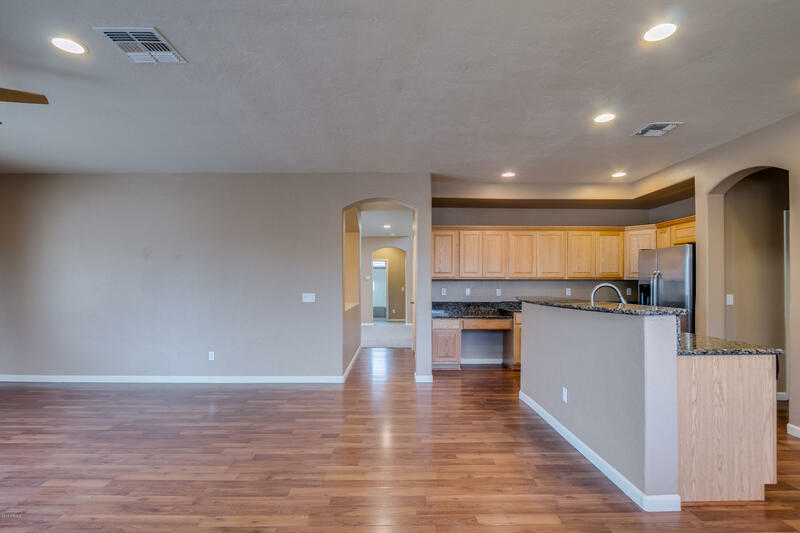 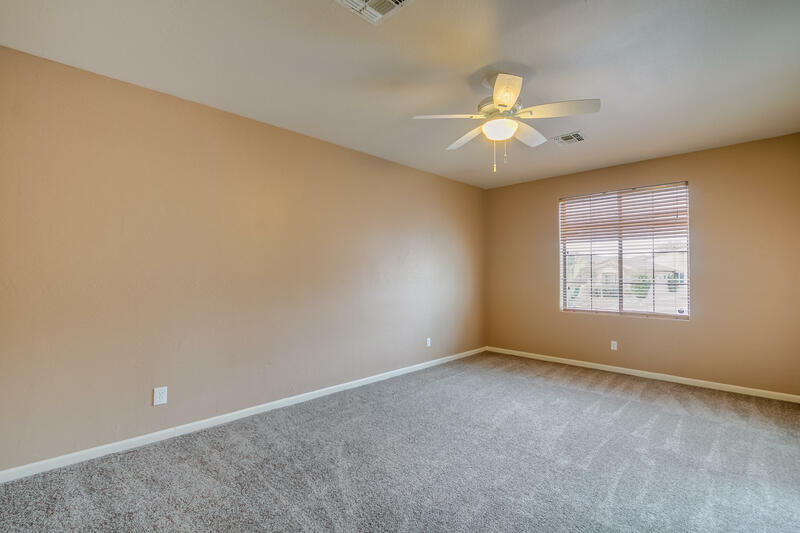 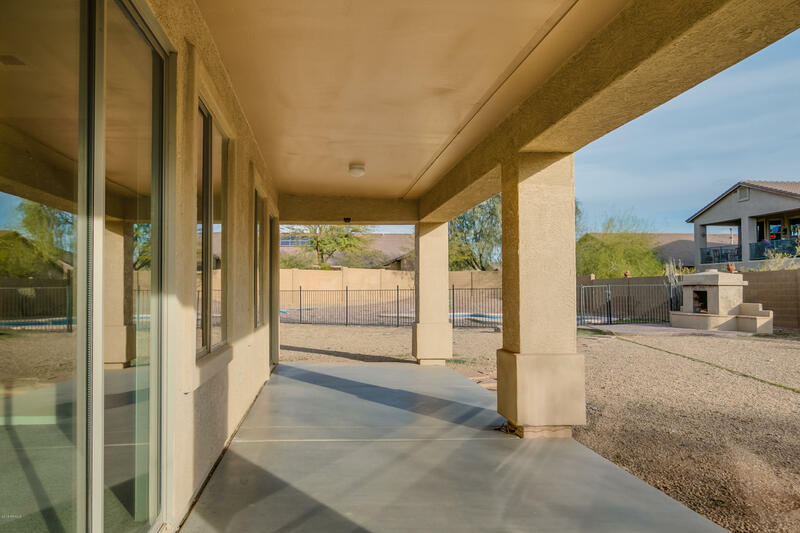 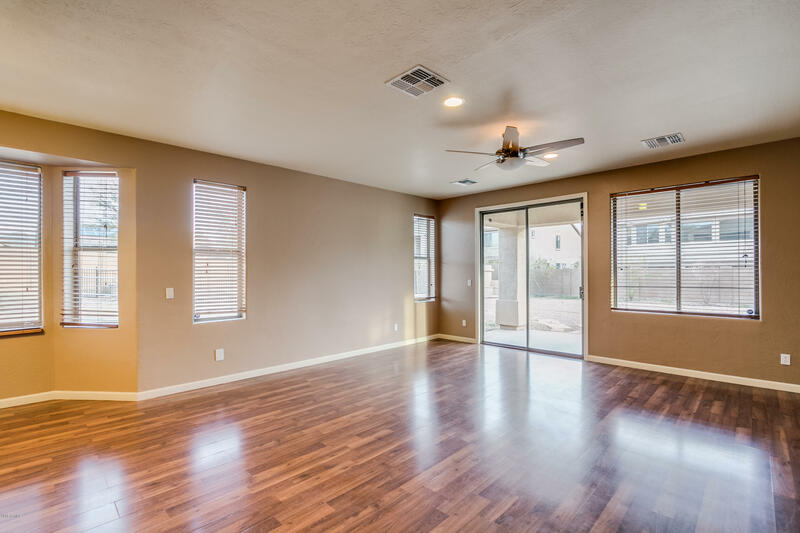 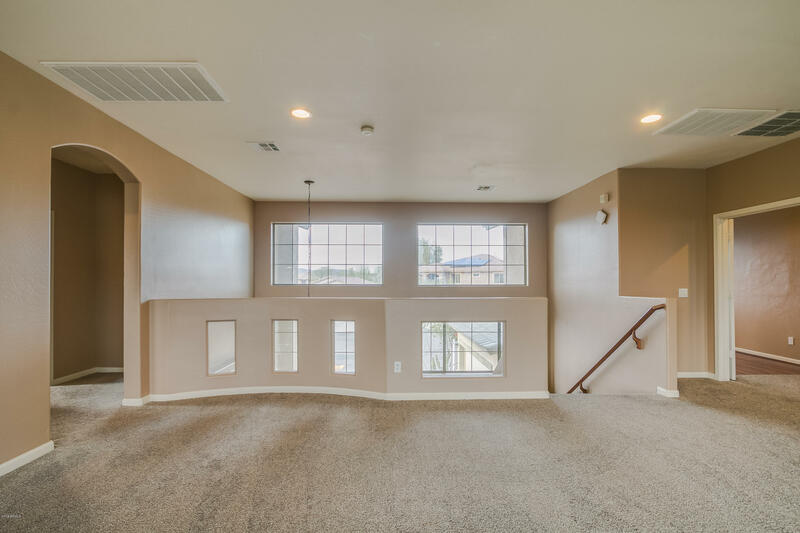 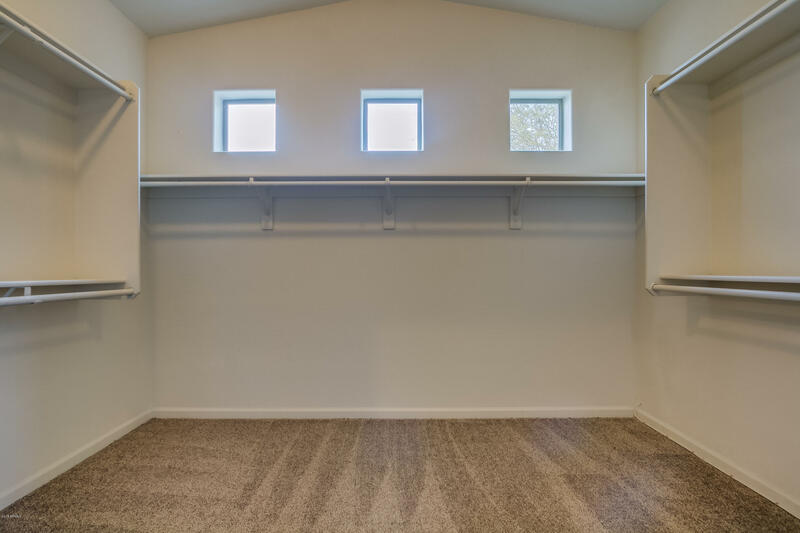 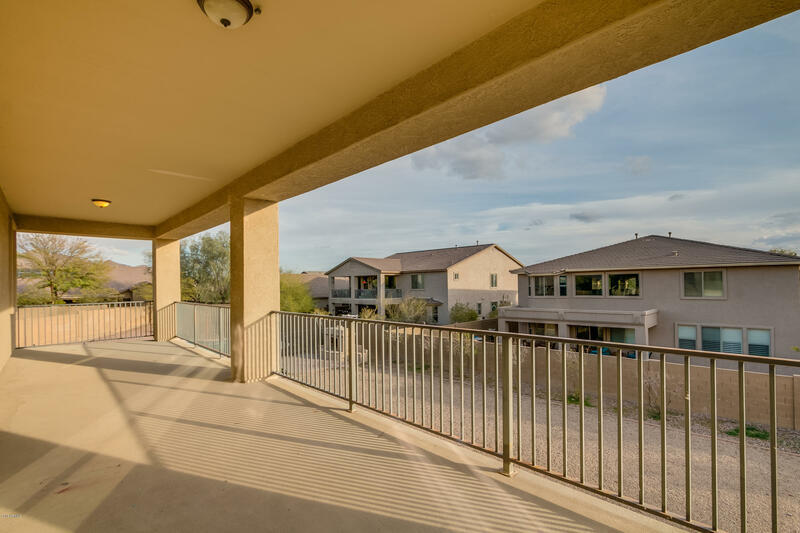 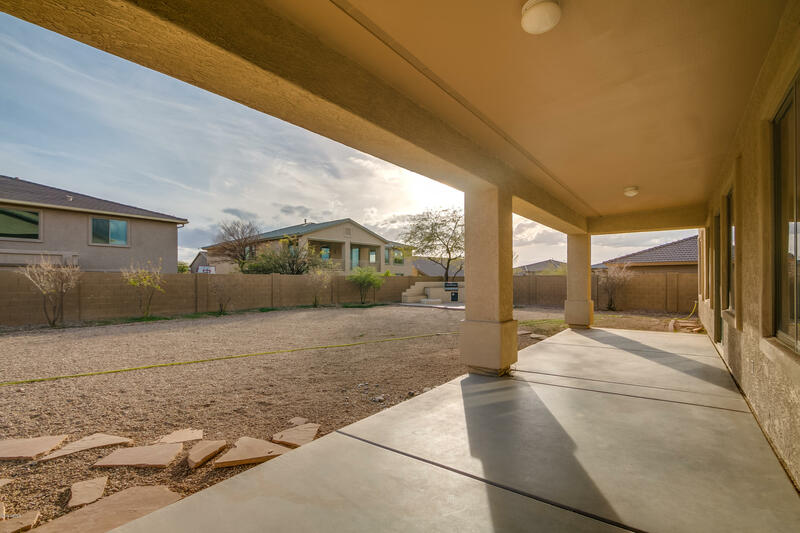 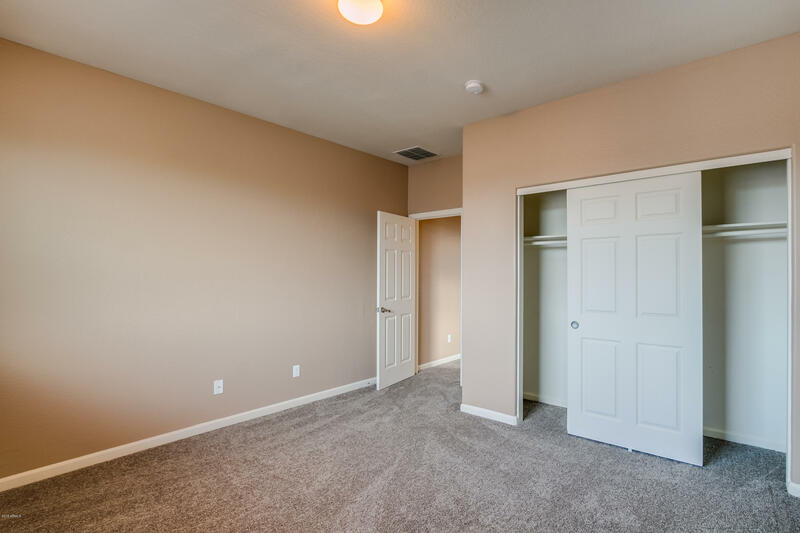 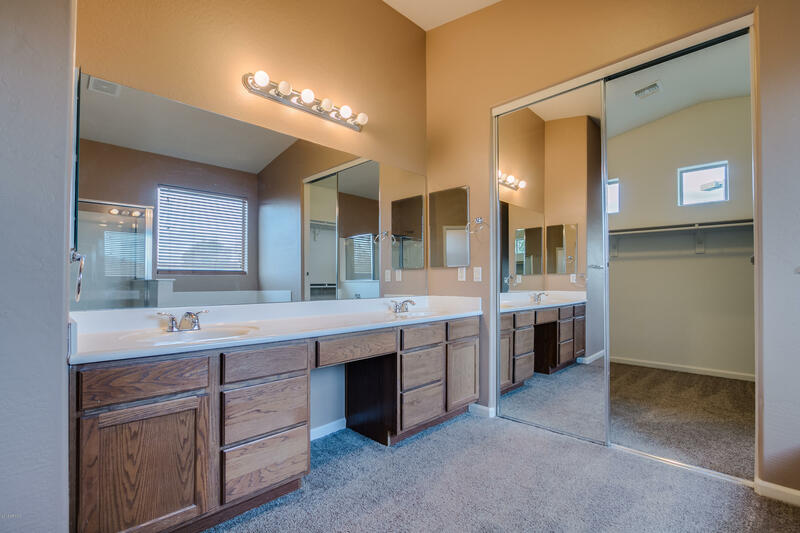 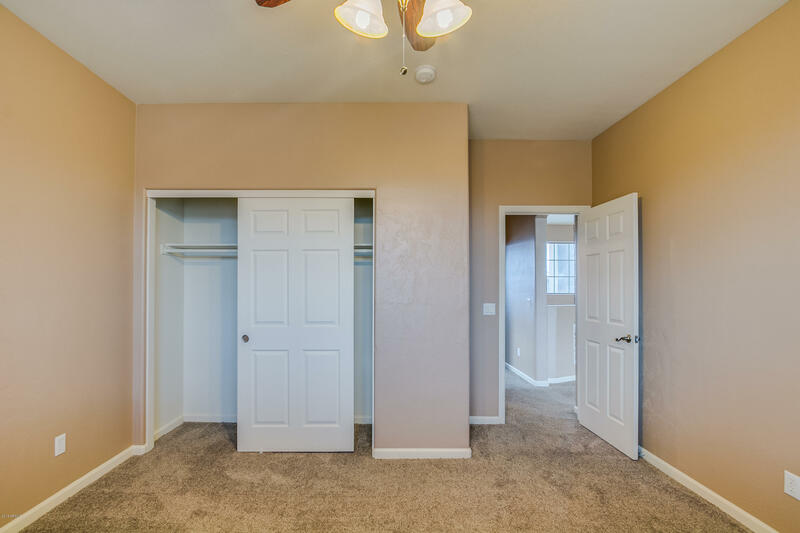 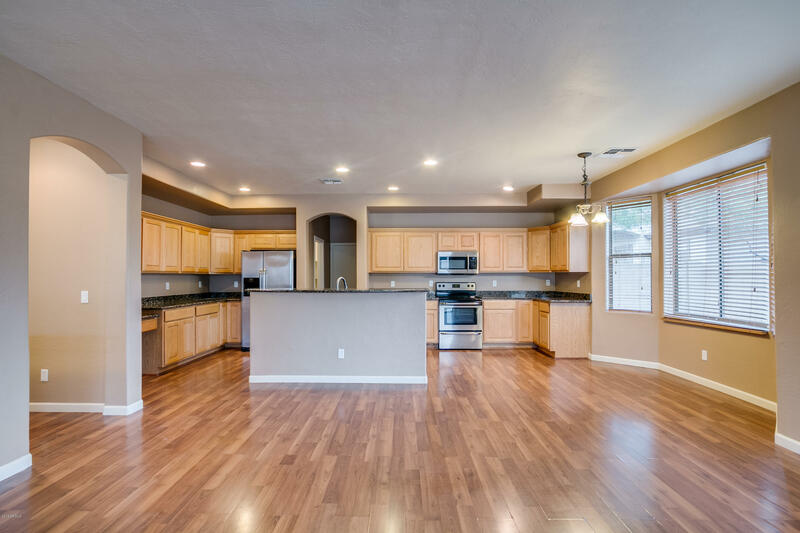 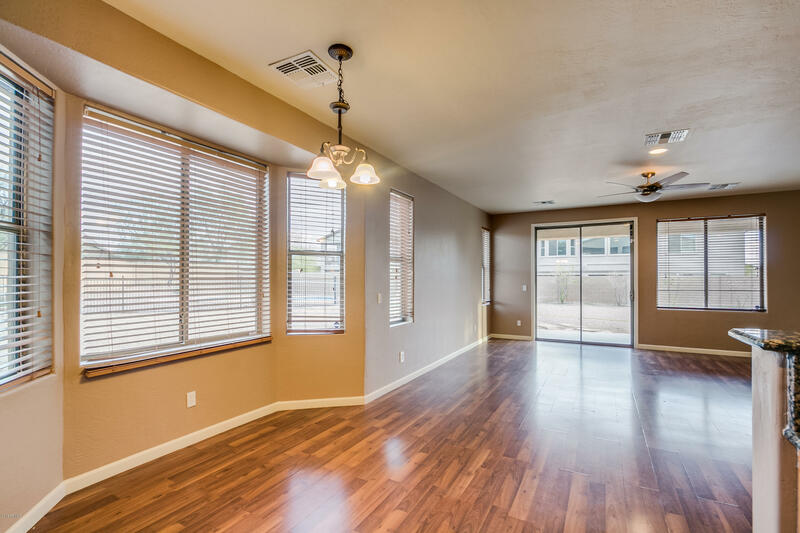 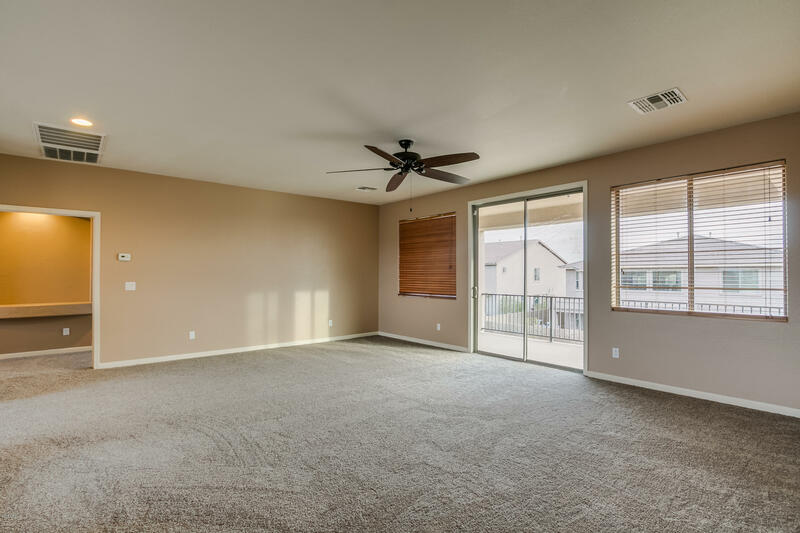 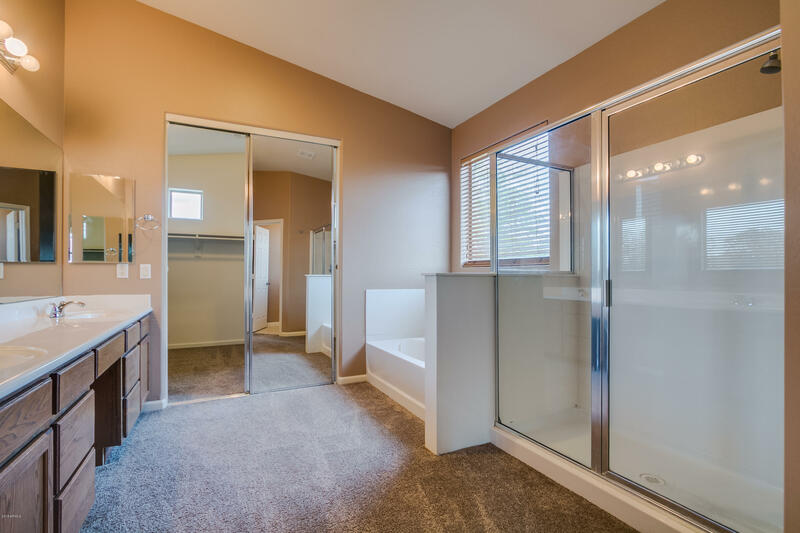 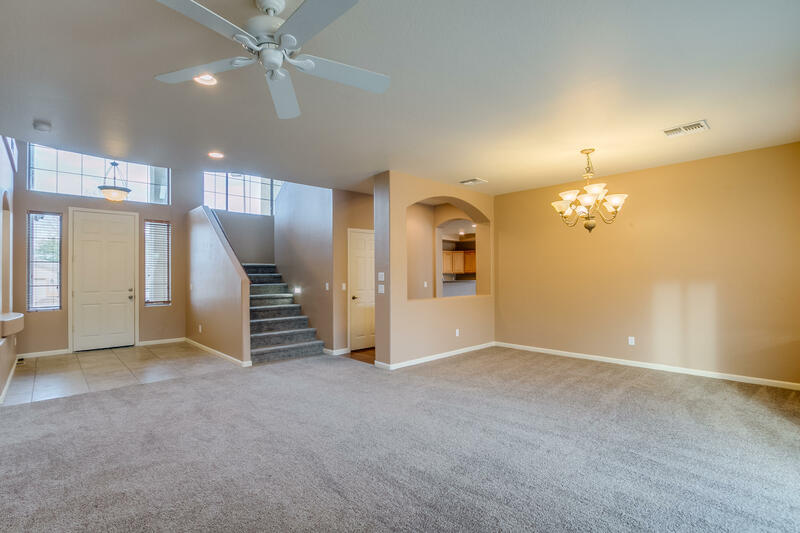 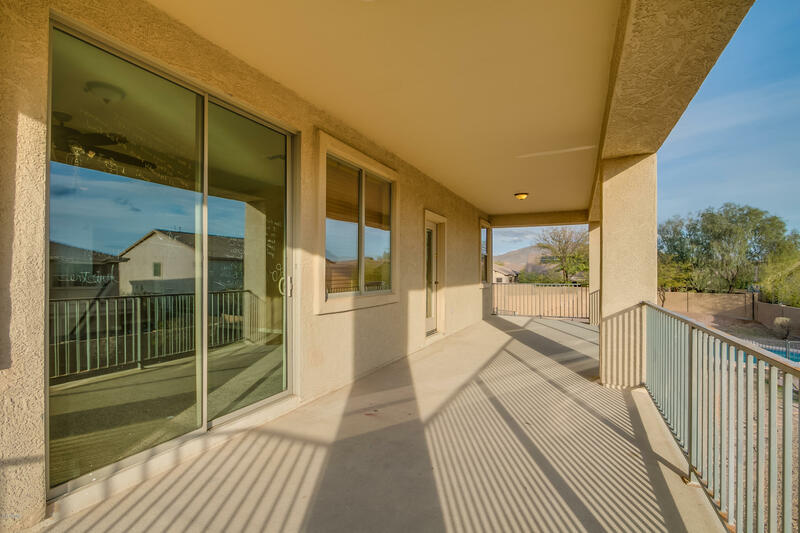 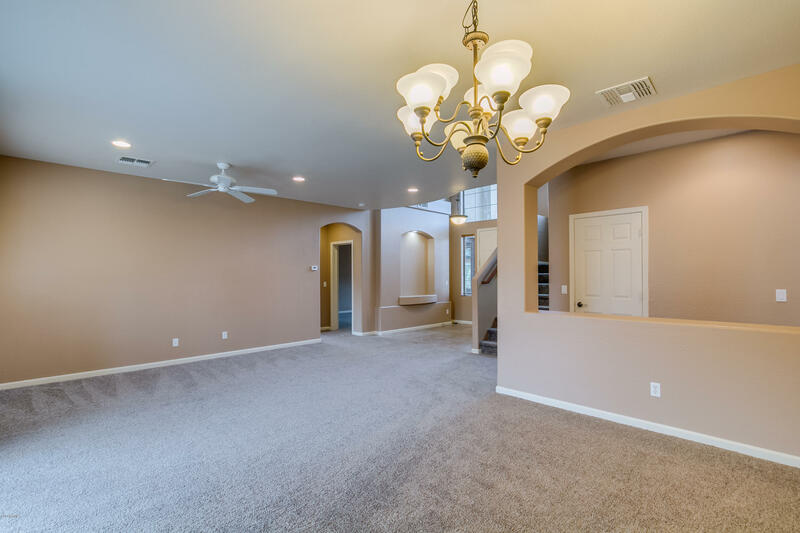 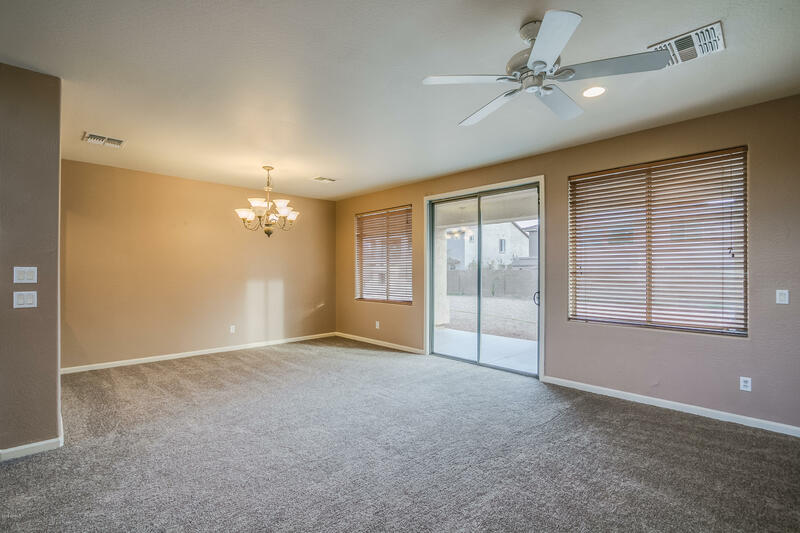 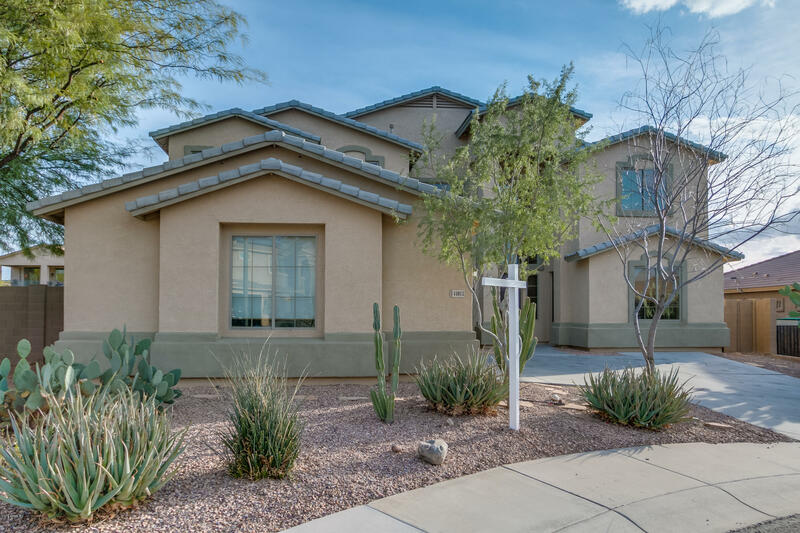 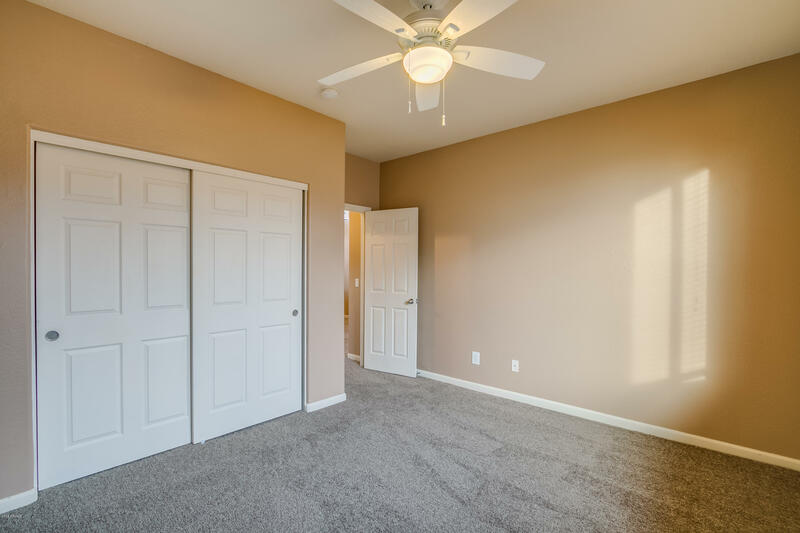 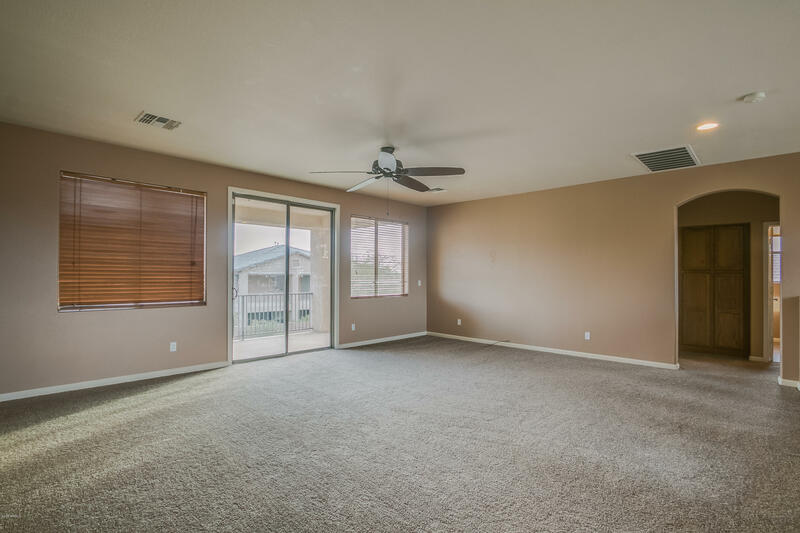 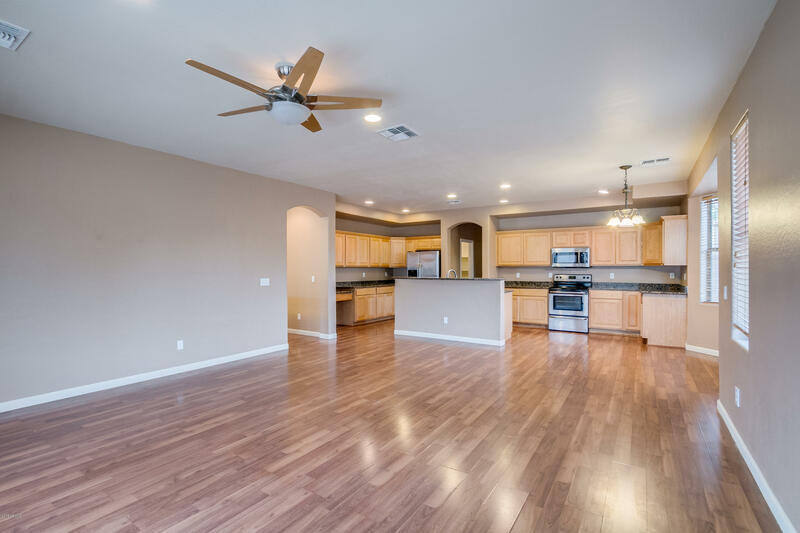 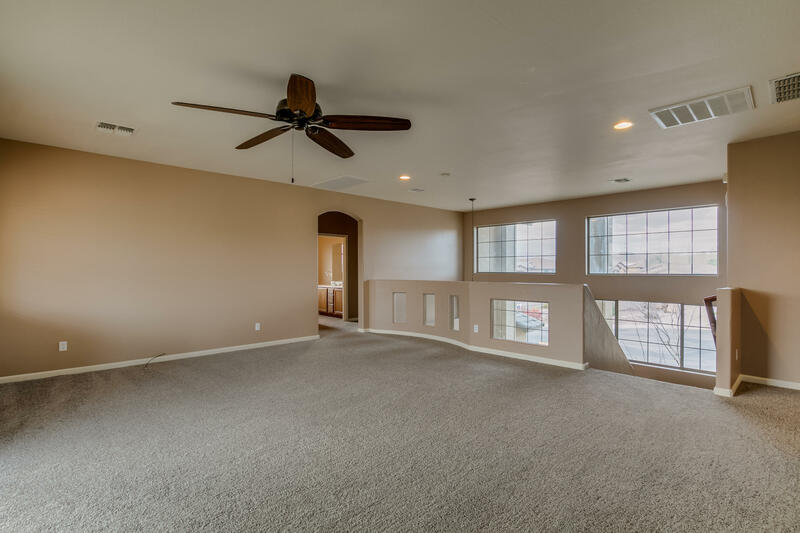 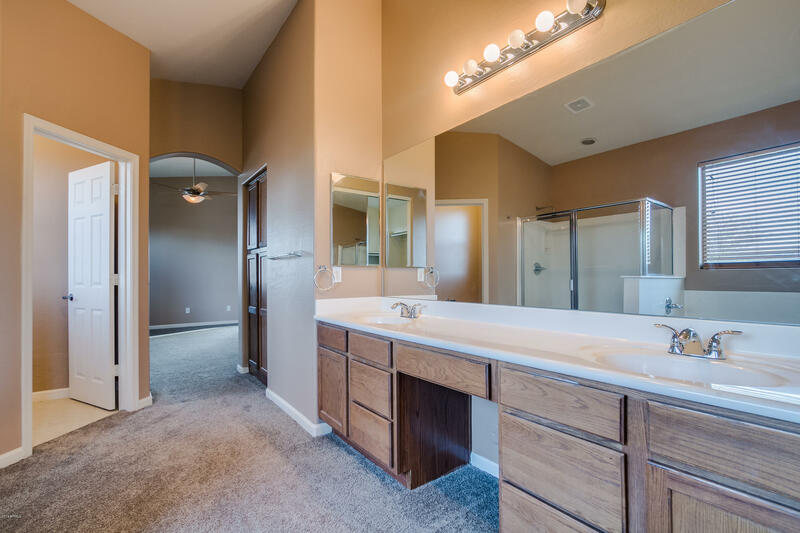 Beautiful entry foyer that opens to a nice great room w/oversized windows.Another large family room with a nice upgraded open kitchen that has granite counter tops & lots of cabinets.The master has a den and walk in closet. 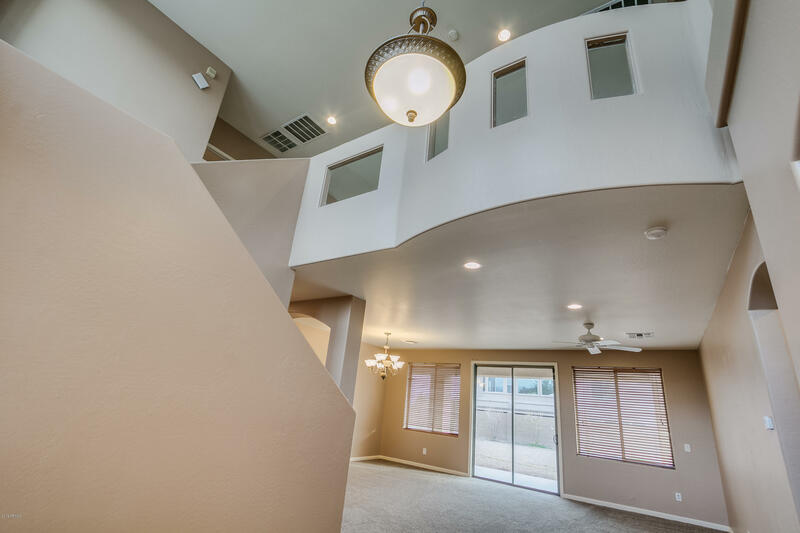 Upstairs boasts a oversized balcony for relaxing and sunsets. 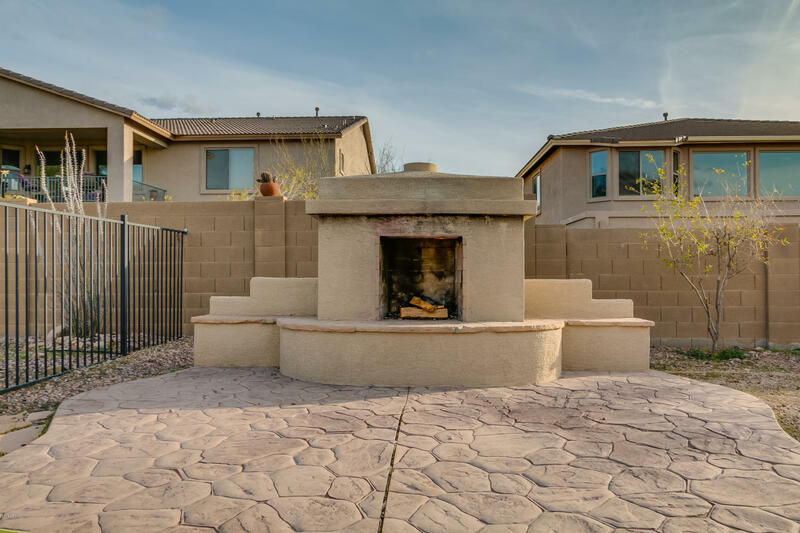 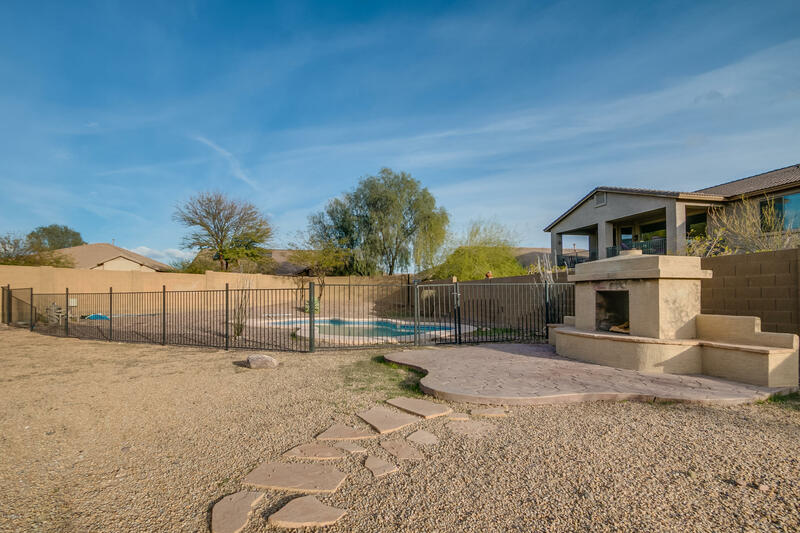 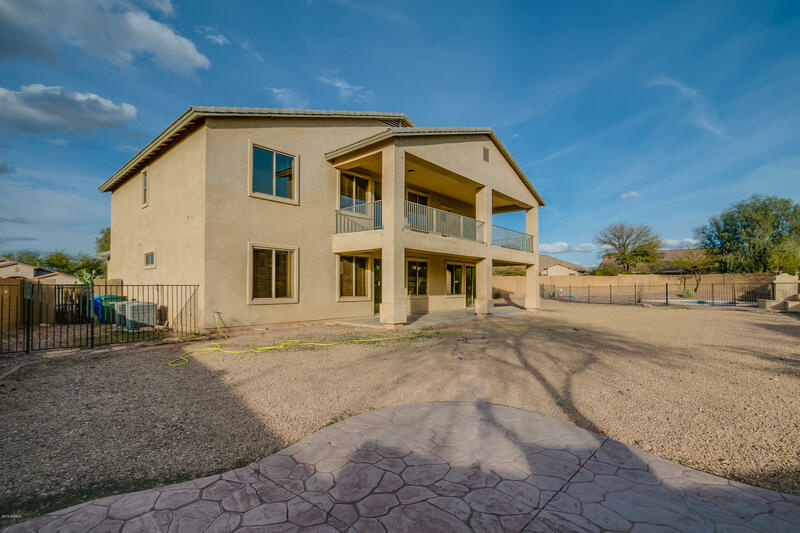 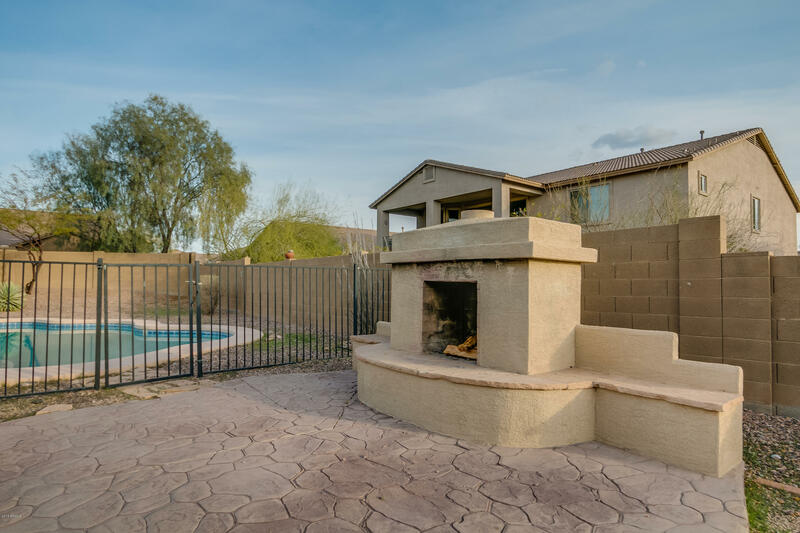 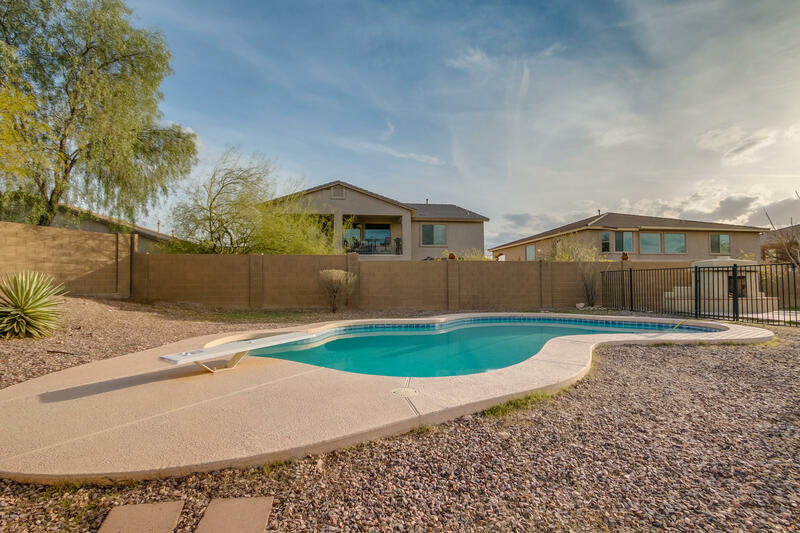 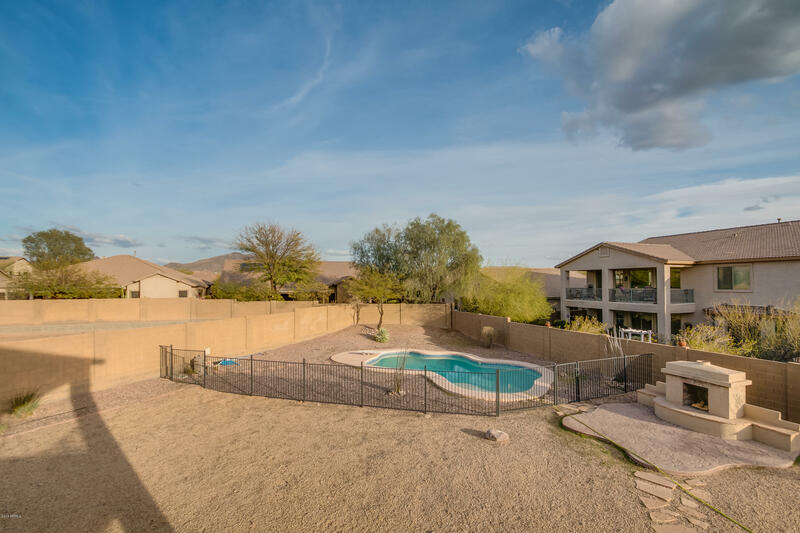 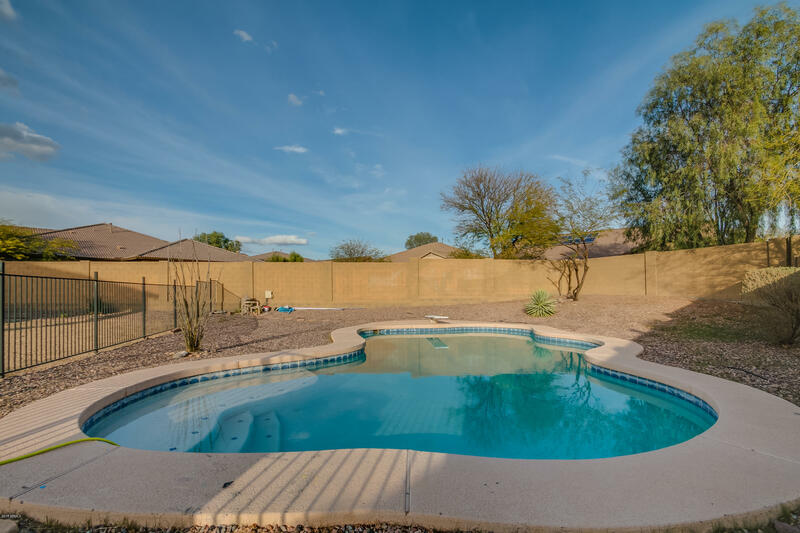 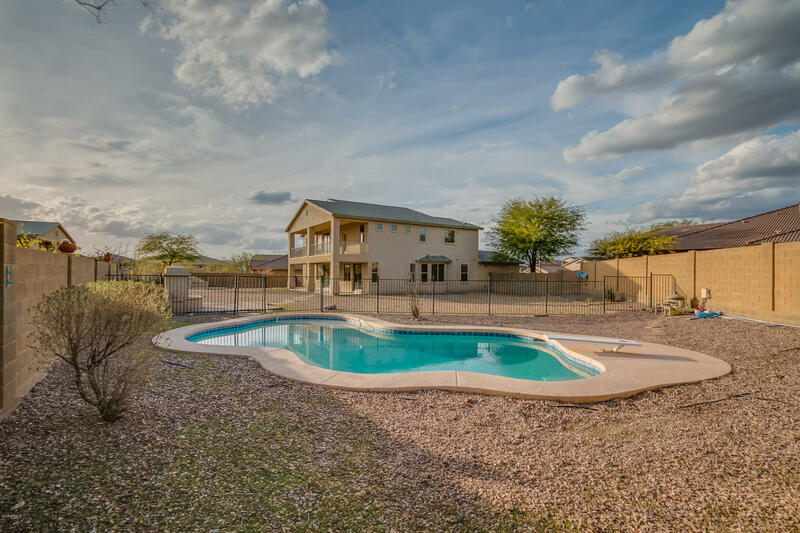 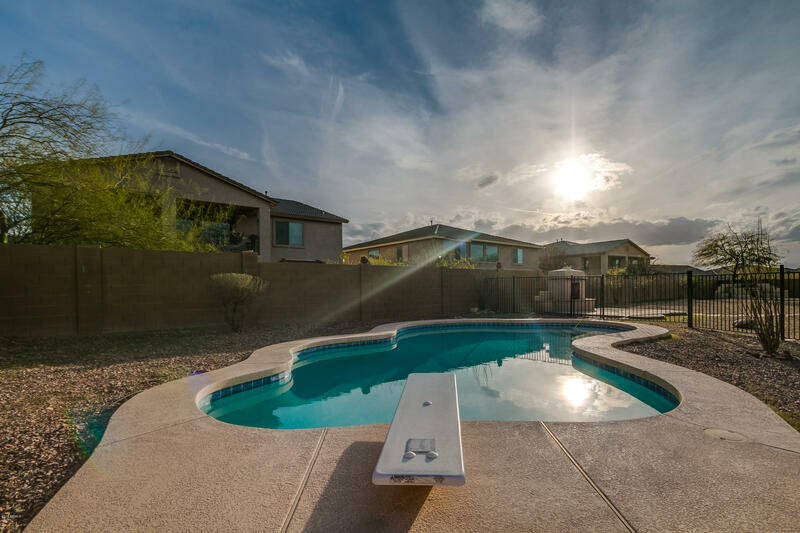 This home has a HUGE back yard that features lots of room for entertaining.Almost 3 times the size of other lots in the community.Fenced pool,BBQ area and outdoor fire place. 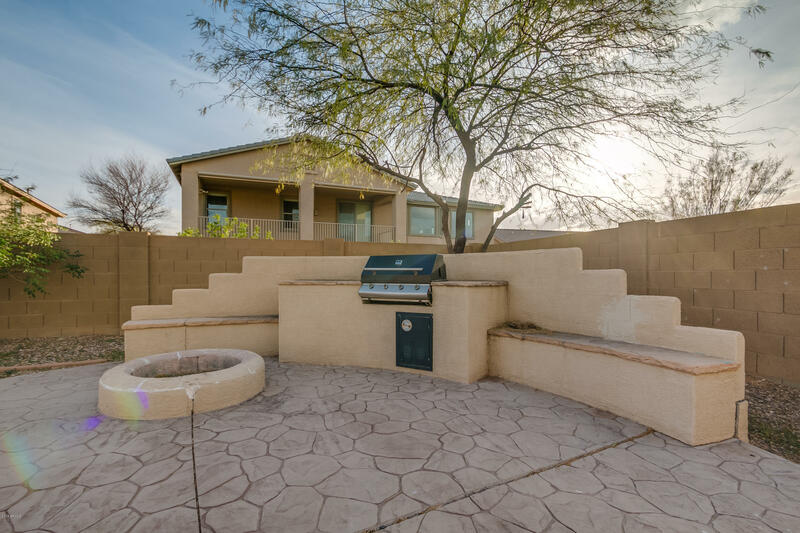 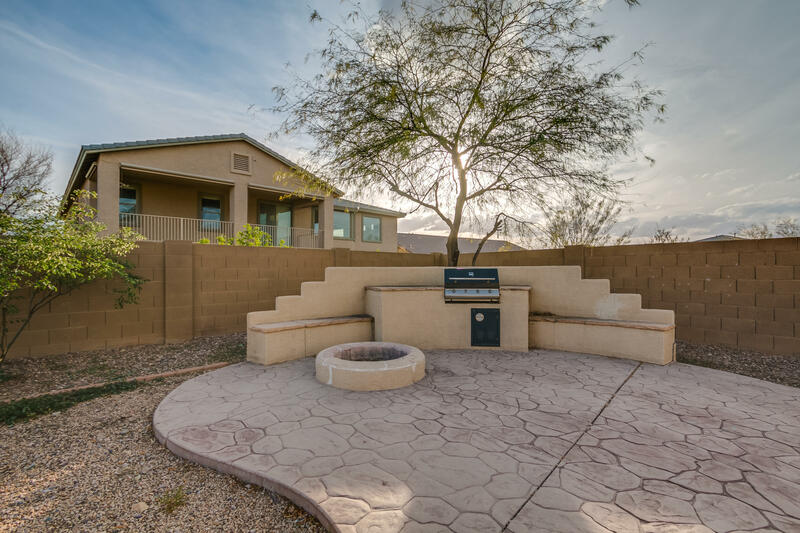 Backyard has a oversized covered patio for your enjoyment and this house is located in a cul-de-sac.